After reading the Powering Future Cities report mentioned in this article, it was interesting to read that London, Birmingham, Bristol and Cardiff will see a 30% increase in electricity, if not more by 2035. This highlights the need for smarter technology to create cleaner and greener environments. A surge in urban expansion, economic growth and the integration of new technology will lead to UK cities embracing renewable energy sources as part of a transition to smart cities, in order to cope with growing energy demand. The report revealed that domestic electricity demand will increase by at least 30% in London, Cardiff, Birmingham and Bristol by 2035 That is the view of the independent body in charge of the smart meter rollout Smart Energy GB, which has revealed that cities are already making “great strides” to create resilient energy systems. 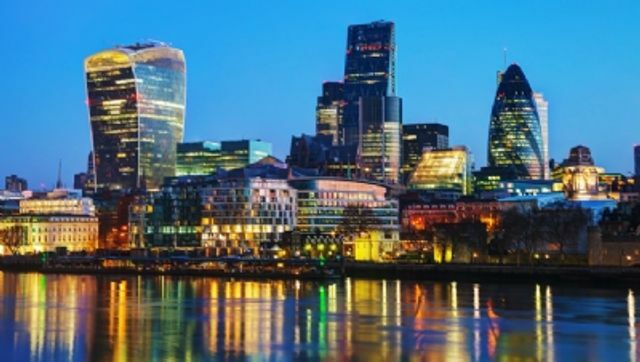 The company has published Powering Future Cities report, highlighting that these transformations will be necessary as electricity demand in London alone surges by almost 40%.